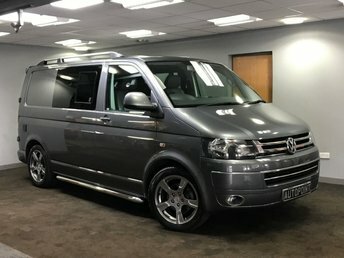 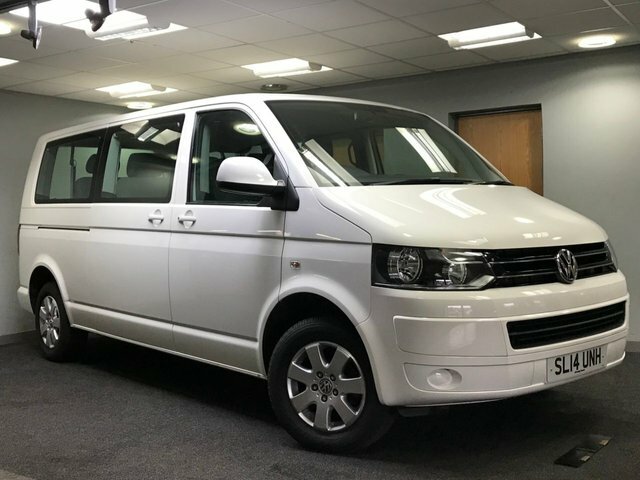 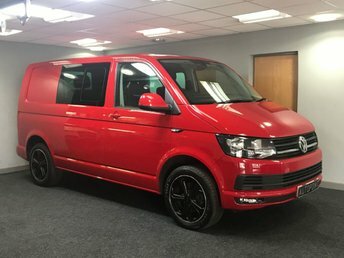 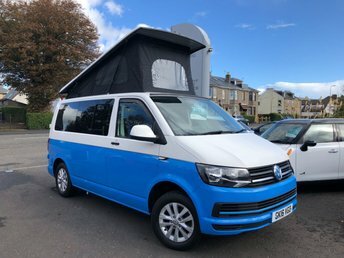 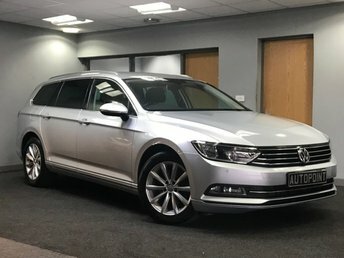 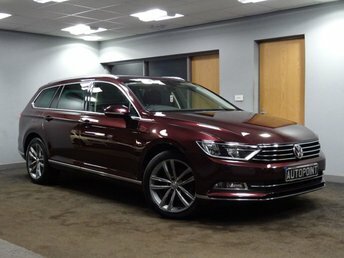 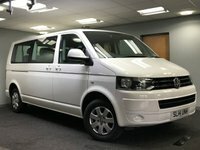 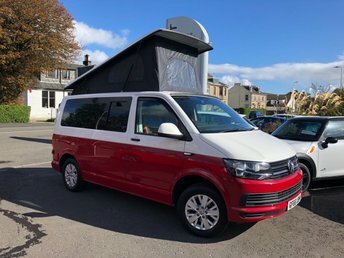 ............This immaculate example of the VW Bluemotion Transporter SE long wheel base has the sought after automatic transmission and has covered only 20,000 miles! 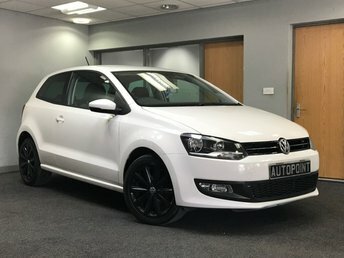 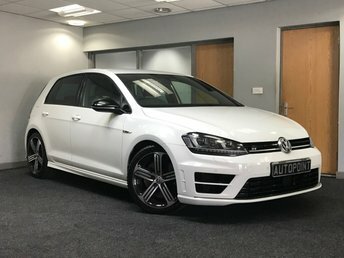 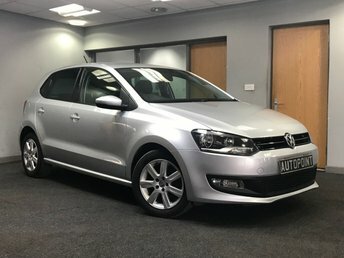 Being the SE edition it also boasts front and rear airconditioning, twin side sliding access doors, alloy wheels, colour coded bumpers and wing mirrors, electric windows, cd player and is finished in candy white. 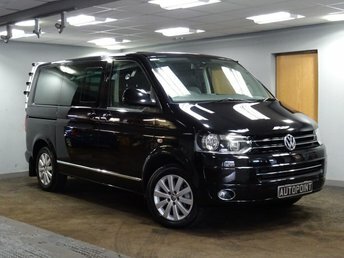 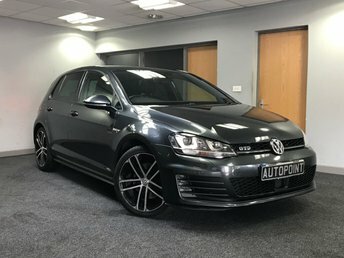 It also has a full dealer service history, an absolute bargain at this price!! 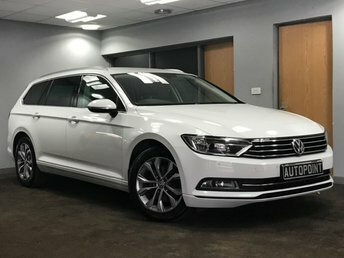 Please call for further information or to book a test drive.